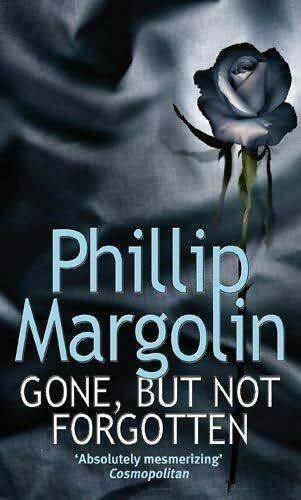 Gone, But Not Forgotten provides an interesting spin on a novel of mystery and suspense because we actually know who the serial killer is all along! The real mystery lies in how and why the killer takes these women, and also how he gets away with not being in prison. Our intriguing supporting characters include a criminal defense lawyer who also happens to be a woman (which you'll see is conflicting with the case at hand) and a vengeful rogue-like cop (also a woman). While the defense lawyer represents the killer in present-time, the cop is determined to catch the killer in action after a decade-long period has passed and the killer still roams free. The end conclusion of the novel will definitely leave you satisfied because Margolin is amazing at crafting an ultimately suspenseful experience. I'm normally not drawn to the mass-market genre of suspense but I do make a few exceptions in the cases of Phillip Margolin and Jeffery Deaver . These author's novels are just not as easily predictable as those of their competitors. 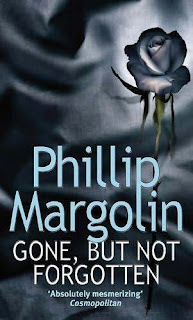 Gone, But Not Forgotten is a quick, engaging read and wonderfully passes the time within the course of a relaxing weekend. My other favorite books by Phillip Margolin include The Associate (2001) and Sleeping Beauty (2004).